The evolution of dietary lifestyles in modern society has been promoted by the concomitant creation of new and improved food and beverage products. It can be assumed that the birth and growth of anthropic activities related to food production (agriculture and husbandry) have altered dietary lifestyles, in Western countries at least. 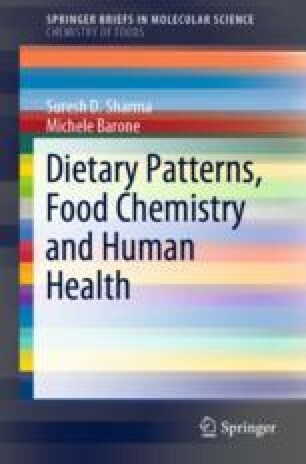 The alteration could be considered as the modification of certain nutritional features, including the assumption of nutritive sugars, fibres, and the qualitative and quantitative profile of general foods and beverages when speaking of nutritive compounds such as fatty acids, macro- and micronutrients. With exclusive relation to fats, the production of vegetable oils and hydrogenated products as replacers for animal fats can be considered as a subsector of the entire chain of food production. Advantages include improved food palatability, cheap prices, possible options for different vegetables, the creation and development of new products such as mayonnaise and imitation cheeses, and technological improvement. On the other side, the demonstrated correlation with eating disorders, malnutrition, obesity, and general cardiovascular diseases has to be considered (with other factors). These aspects are discussed in detail, including a practical example: an analogue cheese with different animal-to-vegetable oil ratios.